Let's Pretend - Chicken Licken Date: 17/09/2018 Time: 10:00 am - 10:45 am Price: £40 for 8 weeks or £5 each session Bring this delightful comic fairy tale to life in nine weeks of fun and frolics. Stride Young Dance Company Date: 17/09/2018 Time: 4:00 pm - 6:00 pm Price: £40 for 5 weeks Join Sara Boles and become part of Tweeddale’s newest young dance company. Documentary Filmmaking Date: 17/09/2018 Time: 7:00 pm - 9:00 pm Price: £150, £120 for under 25 Learn about concept, camera, production and editing a documentary. 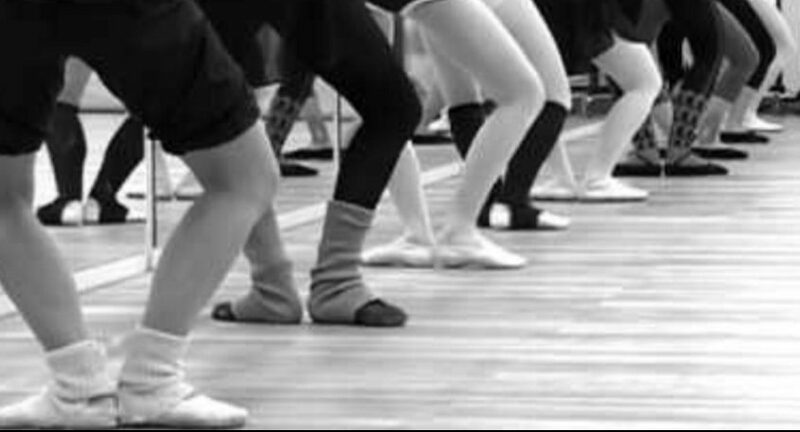 Modern Ballet (Mon Summer) Date: 17/09/2018 Time: 7:00 pm - 8:15 pm Price: £30 for 5 weeks or £7 each class A modern take on this classical art form with Sara Boles.